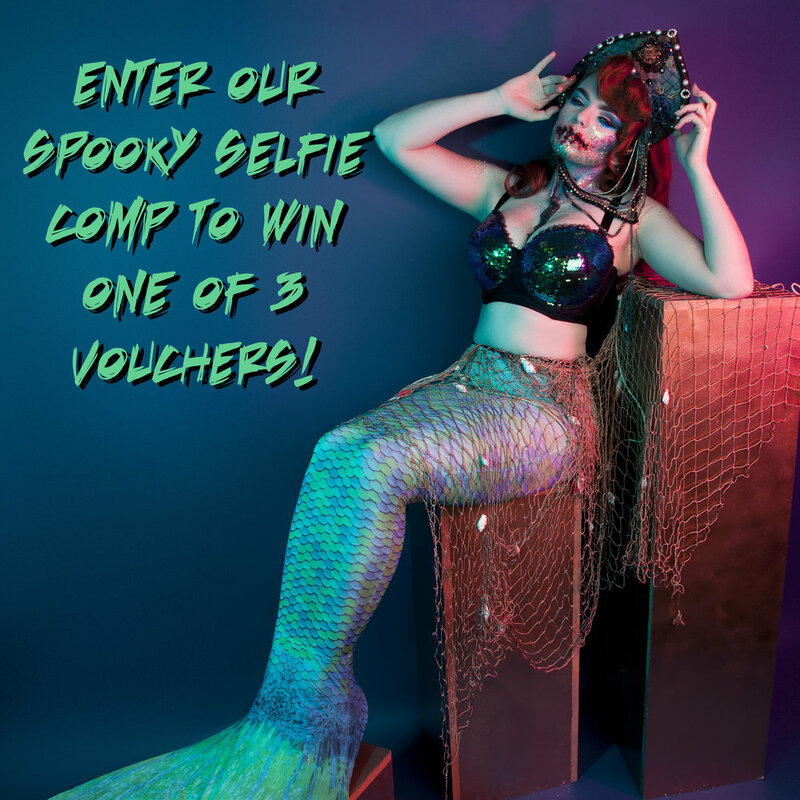 We loved seeing all the entrants for our previous spooky selfie competition, and seeing as Halloween is dress up season, we thought we'd run another! To give you more than enough time (and to prolong Halloween as much as possible), we thought we'd start the competition now, and end it on November the 13th. We will pick THREE winners, each winning a £75 voucher.